Microtech Knives was established in 1994 in Vero Beach, Florida relocating to Bradford, Pennsylvania in 2005. They have always operated with a simple mission: to make the BEST possible knives with the goal to attain and maintain extremely high-quality knives throughout the evolution of growth and change. Founder, Anthony Marfione’s objective is to ensure that every day, each customer will receive the highest quality knife that money can buy. 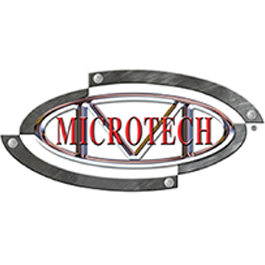 Microtech delivers personalized service with exceptional attention to detail. Even while producing thousands of specialized knives, the quest for quality remains their primary focus. That quality means precision, extensive testing and lifetime limited warranty among other things. Even through our most recent expansion to Bradford, PA, Founder Anthony Marfione remains committed to keeping the company a leader in the industry. Microtech Knives will continue to be one of the World’s finest in pioneering creative and inventive designs.